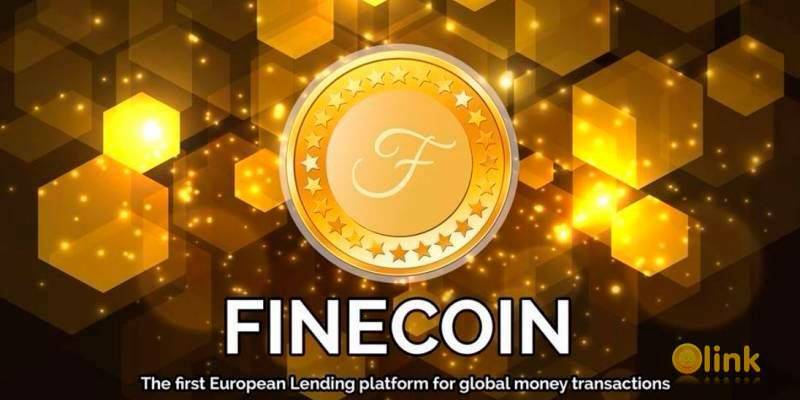 FineCoin (FINE) the first and safest European Lending platform which aims to offer a digital solution to the everlasting problem of money transactions. FineCoin offer Lending opportunities with high interest, fast and reliable money transactions for businesses and individuals and incomparable fees. In a world that is ready to welcome Cryptocurrencies, we have created a trustworthy and secure platform which is built to offer you full control over your assets. FineCoin can be purchased with Bitcoin(BTC) and/or Ethereum(ETH) during the Pre-sale and ICO. We have observed that many Lending platforms disable funds withdrawals (BTC/ETH) during the ICO. With FineCoin you have full control over your money, allowing you to withdraw your funds at any given moment with minimal withdrawal costs. We also have a total of 12.000.000 tokens, which will allow FINE to grow rapidly in price once the internal exchanges open. This will allow early investors to make the profit as soon as the ICO is finished. Our Staking program offers up to 10% monthly returns, for the first 6 months. 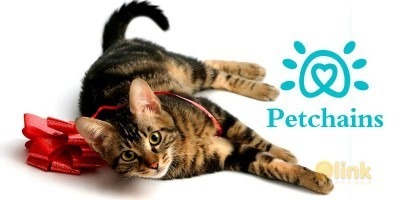 Our lending program offers up to 48% returns per month. 4 lending tiers different daily interest amounts. WITHDRAWALS are available from Day 1. JOIN THE FUTURE, JOIN FINECOIN.